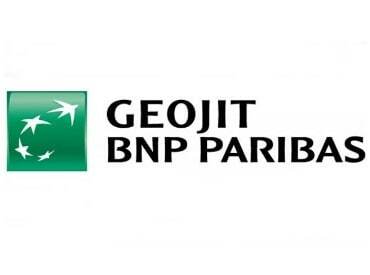 Geojit BNP Paribas' custom designed trading and investment platform branded Selfie was launched today by renowned stock market investor Rakesh Jhunjhunwala. The trading platform gives users absolute control over their investments with timely research inputs to make sound investment decisions. The company said that Selfie is the first of its kind in India to have an exhaustive range of features in a single platform. Apart from the Selfie web release, the company also launched its feature rich tablet edition, which is optimised for efficient use of screen real estate and touch capabilities. The tablet's exclusive edition for Android and iOS is available in app stores for download. The company's previous online trading platform called Flip and mobile trading platform Flip-Me were launched in 2010. Since then, the company has been steadily working on creating a new generation platform, which enables greater customisation by the user. In keeping with the needs of the new generation users, Selfie was custom developed to ensure accessibility on all kinds of devices, operating systems and browsers such as Chrome, Safari, Mozilla and internet explorer. Powered by the latest web technologies and designed to maximize user experience, Selfie was custom developed by Geojit Technologies (GTL).